The Developing on AWS training course helps developers understand how to use the AWS SDK to develop secure and scalable cloud applications. The Developing on AWS training course provides in-depth knowledge about how to interact with AWS using code and covers key concepts, best practices, and troubleshooting tips. Use the AWS SDK to interact with AWS services and develop solutions. Use Amazon Simple Storage Service (Amazon S3) and Amazon DynamoDB as data stores. Integrate applications and data by using Amazon Kinesis, AWS Lambda, Amazon Simple Queue Service (Amazon SQS), Amazon Simple Notification Service (Amazon SNS), and Amazon Simple Workflow Service (Amazon SWF). Use AWS Identity and Access Management (IAM) for service authentication. Use Web Identity Framework and Amazon Cognito for user authentication. Use Amazon ElastiCache and Amazon CloudFront to improve application scalability. Deploy applications by using AWS Elastic Beanstalk and AWS CloudFormation. 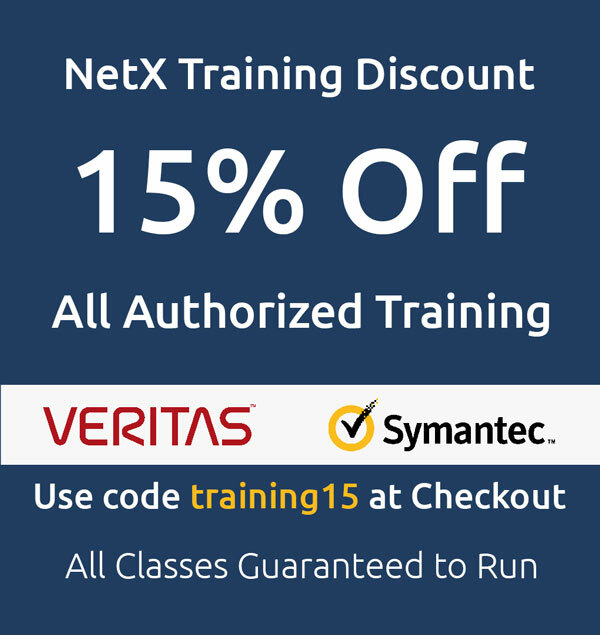 This training course includes practical exercises and labs using your own network by means of virtual computers enabling you to learn and fine tune the skills required to be successful in your working environment.